Popcorn Cravings is a gourmet popcorn company. Inspired by a love for gourmet cooking Popcorn Cravings has been created to raise popcorn to a new level. Popcorn Craving’s priority is product quality. 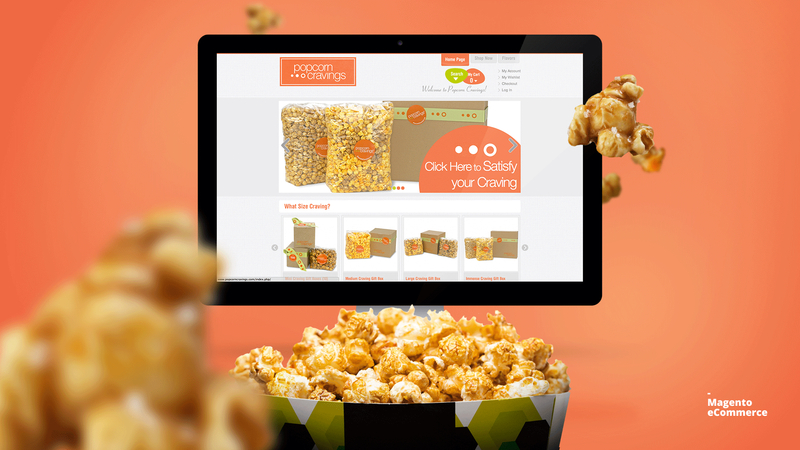 Indulge your family and friends with a gourmet experience from Popcorn Cravings. 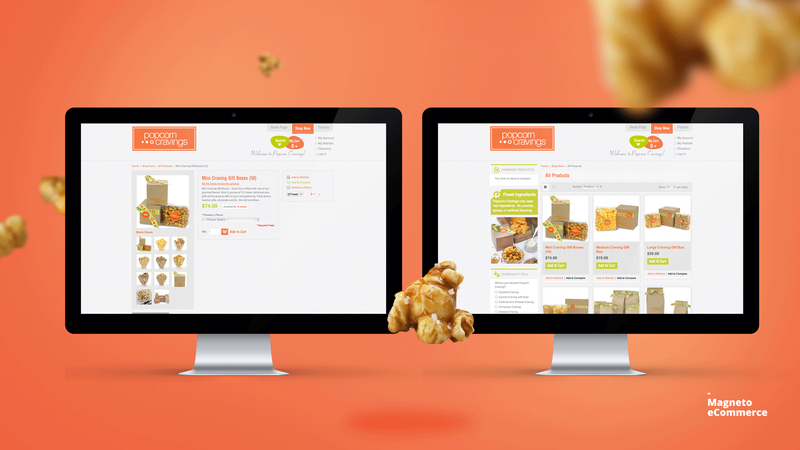 Phd Labs developed a Magento based eCommerce solution for the best popcorn you have ever tasted!